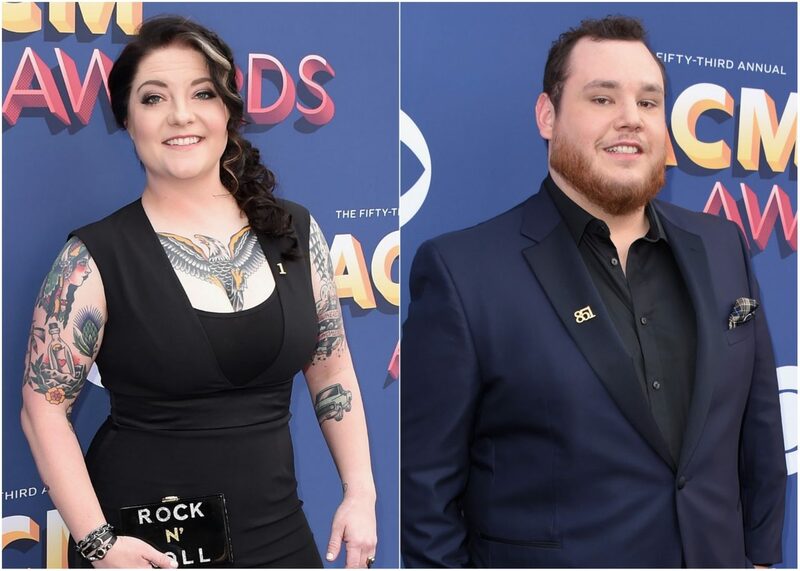 Ashley McBryde, Luke Combs and LANCO have been revealed as the winners of this year’s ACM New Artist of the Year categories. McBryde, who’s Girl Going Nowhere album debut landed in the top 10 of Billboard’s Country Albums chart and was also nominated for a Grammy Award, won New Female Artist of the Year. Combs, who’s first five singles have all become Platinum-certified Number Ones (“Hurricane,” “When It Rains It Pours,” “One Number Away,” “She Got the Best of Me” and “Beautiful Crazy”) has been named the New Male Artist of the Year. And LANCO, whose “Greatest Love Story” was a double-Platinum Number One in 2017, is the New Group of the Year. Over the weekend, @carrieunderwood delivered the very happy news to @lukecombs, @ashleymcbryde, and @lancomusic that they are the New Artist winners! Catch their performances on the #ACMawards Sunday, April 7 at 8/7c LIVE on @cbstv. 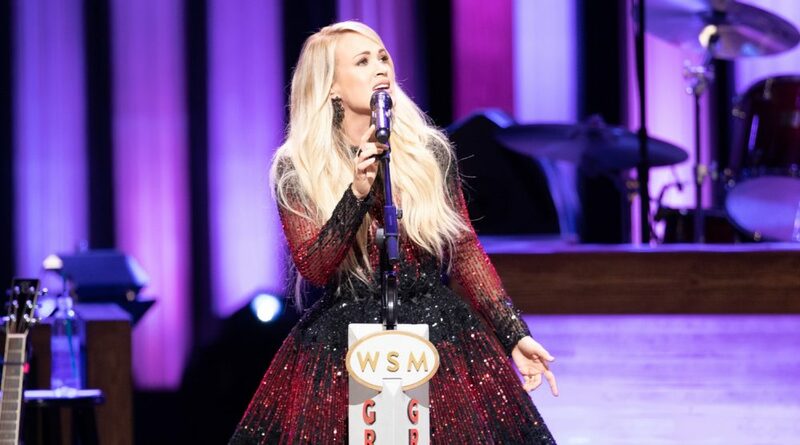 All three of the winners were informed of their good news with surprise phone calls from Carrie Underwood, and each was captured on video and shared via social media Monday morning. Combs was apparently in the middle of making a Toaster Strudel for breakfast, while LANCO was busy rehearsing and McBryde was spending a day in the sun. In addition to their big wins, McBryde, Combs and LANCO will each perform during the live broadcast. Underwood will also take the stage. 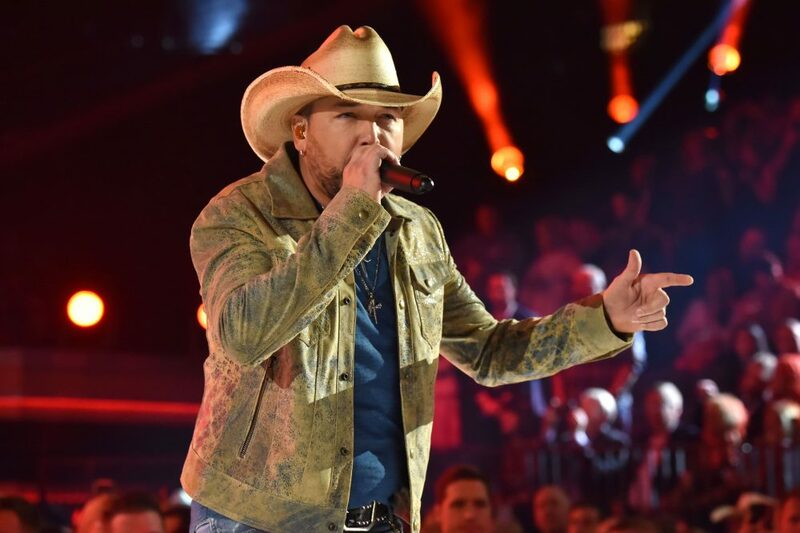 The Oklahoma native previously took home 2005 New Female Vocalist at the 2006 ACM Awards. 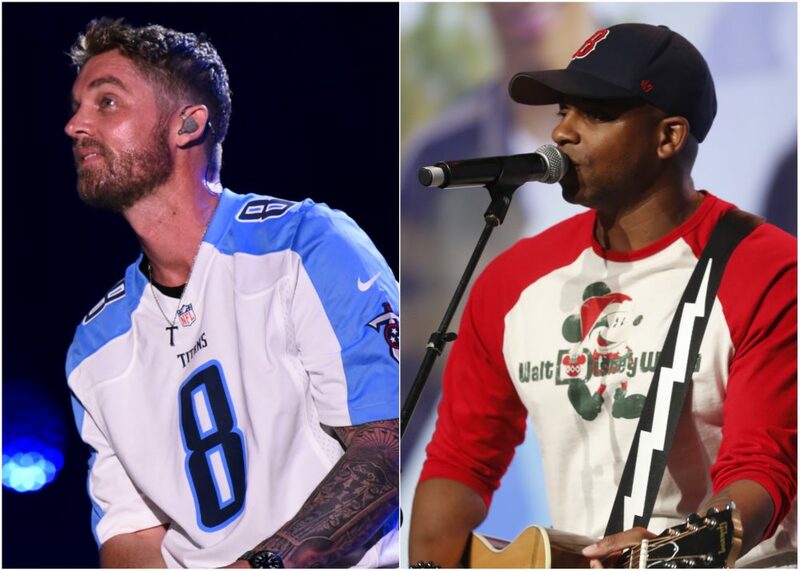 The news makes McBryde, Combs and Lanco the first official winners of the 54th Academy of Country Music Awards, which will air live on CBS April 7 from Las Vegas’ MGM Grand Garden Arena.